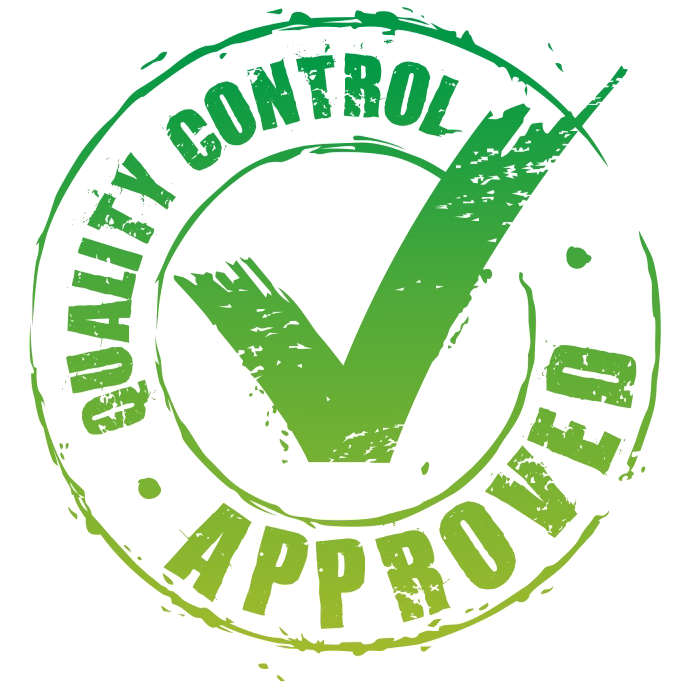 Quality Control is independent of production.All the incoming materials are sampled in accordance with a pre-set sampling plan and are given a unique analytical reference number. The analytical testing is allocated to and carried out by analysts either in the raw material and component testing or intermediates and finished products testing or microbiological sections. All analytical Work is recorded in Analytical Data Sheets which are checked by supervisors. Retention samples are held for all active raw materials and finished products for at least one year after the shelf life of the product. Analysis is performed using approved specifications and analytical methods.QC ensures the implementation of quality control procedures and general analytical method which include :Sampling Maintenance of reference and working standards Testing Release or rejection of materialsAppropriate status labeling of materials Monitoring stability of products Investigation of complaints Environmental control Finished products are tested as per specifications using validated analytical methods.Each finished product batch is released by QA after scrutiny of the batch records including QC records. All finished products are stored in a well constructed and ventilated warehouse which has restricted access. After QA approval, the products are released for dispatch to the Company’s sales rep.The goods are then distributed to stockiest and institutions.